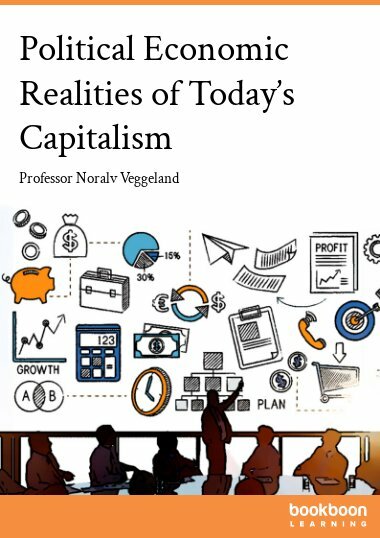 Applying mathematical and statistical practices to economics, econometrics enables economists to test theoretical hypotheses with real world data. 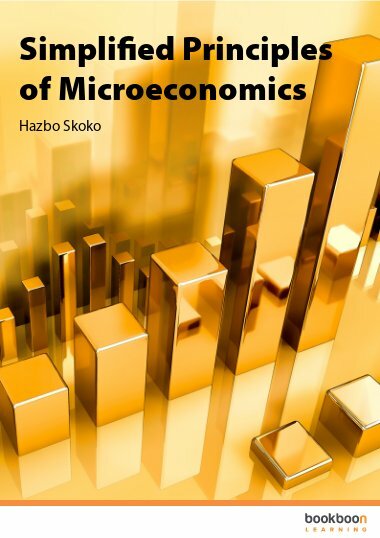 Applying mathematical and statistical practices to economics, econometrics enables economists to test theoretical hypotheses with real world data. 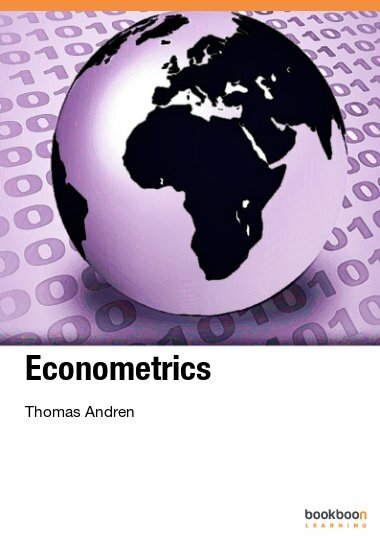 This Econometrics e-book is available as a free download. It provides simple explanations of key concepts in the field, with numerous examples and clear statistical tables for reference. 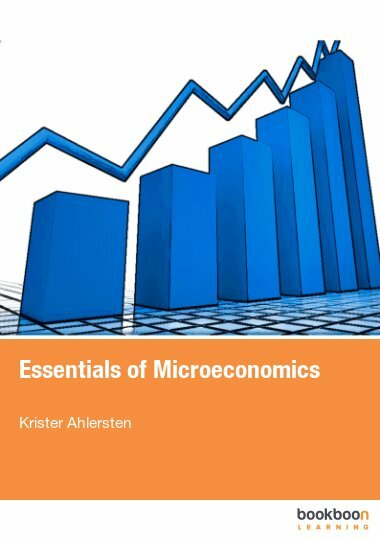 The text covers twelve important topics in econometrics, including basic probability and statistics, probability distributions, simple and multiple regression models, statistical inference, linear specification, dummy variables, heteroskedasticity, autocorrelation, multicollinearity, and simultaneous equation models. 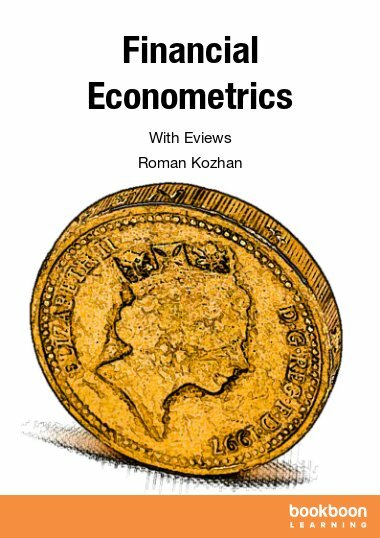 Econometrics provides a clear and in-depth introduction to these concepts, and is clearly organized for reference use. Important vocabulary and terminology is highlighted in bold. 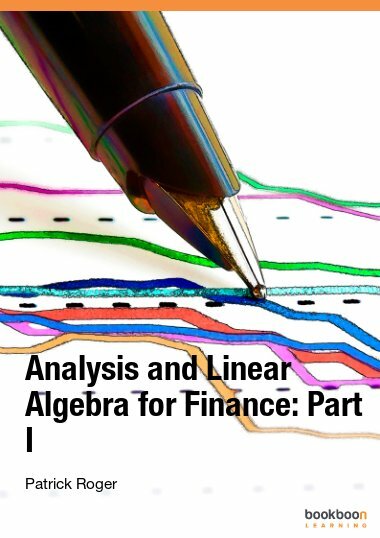 Each chapter begins with a clear introduction and useful equations are broken down with detailed explanations. 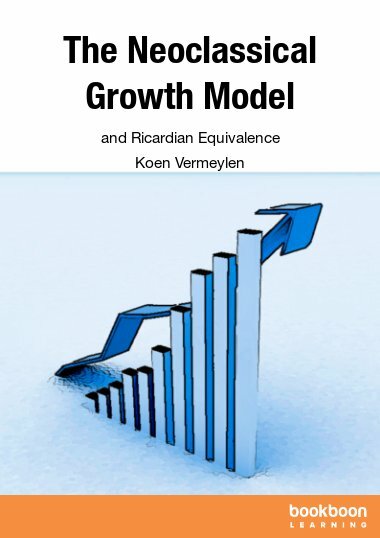 Great book, very interesting and a great tool to bridge the gap between A-level Maths statistics modules (such as chi-squared being in s2 and 3) to university level.